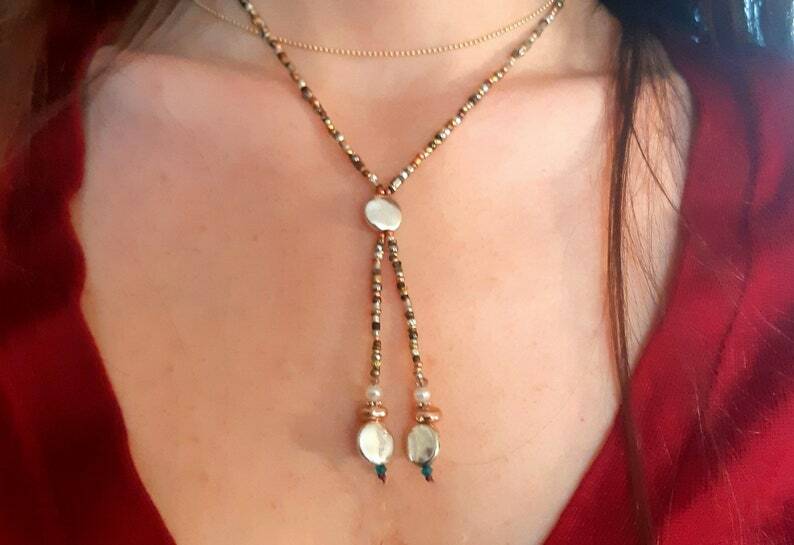 Whether you’re heading out west or not, this new lariat choker will make you a chic urban cowperson! Pair it with this hippie-cowgirl-bracelet https://www.etsy.com/il-en/listing/10037843 and wear them with a little black dress or jeans and a T! And definitely wear it to at least one music festival! !